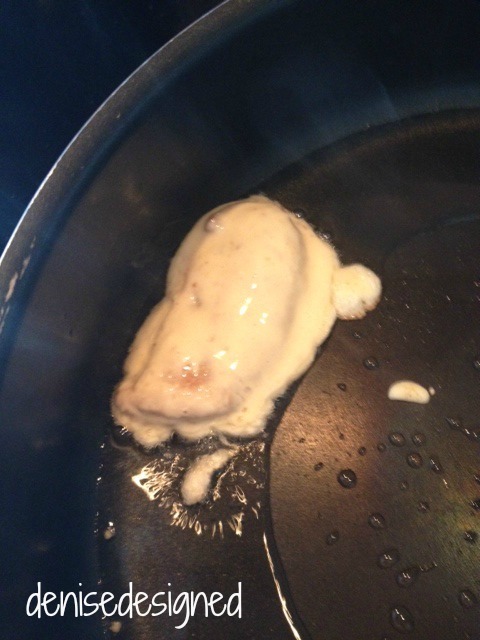 Alright…I will be honest…I don’t usually do fried foods at all! But…on Friday evenings, there are three of us moms who meet (twice a month or so) for a play date for our children. Its not until 5 or 5:30 in the evenings so the kids are definitely always hungry. We usually have some sort of food…dinner. I say we, but its always at the same house so that same mom is always providing the food. But regardless…lets get back to the story and the real reason you are reading…the recipe. 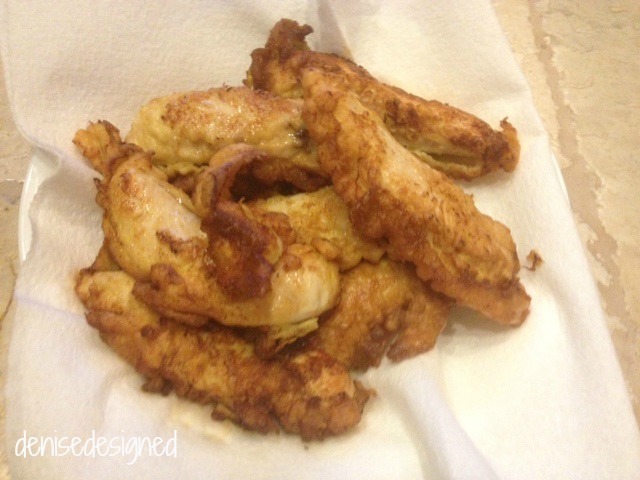 So this particular Friday, she made these Chicken Tenders that are TO DIE FOR! Absolutely amazing. For those of us from Florence…remember Court Street Cafe’s or Princeton‘s Tenders? That light and fluffy and oh so yummy batter? Chili’s also has them if you are ordering their traditional ones. The newer ones with spice and such are the standard fried and just not the same type of batter tenders. Fill your pan with just a little oil. 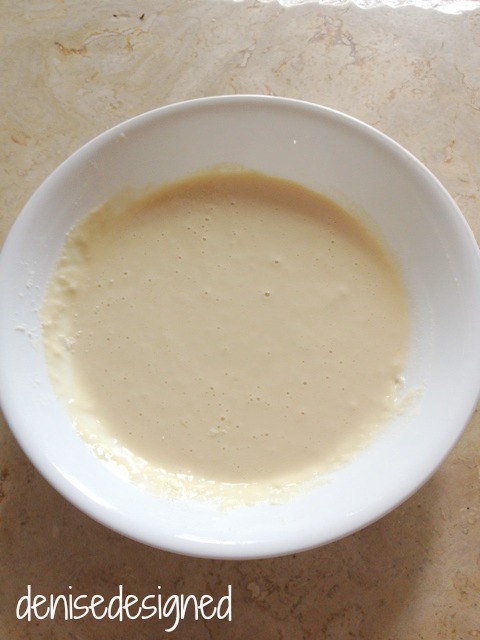 As it is warming up (you will want the oil to be hot), you can make the batter. Combine 2 eggs, milk (as though you were making an omelet), flour, salt and pepper (and any other spice). The mixture should be as thick as you think needed to cling to chicken when dipped. Once brown on one side, flip to brown the other. And there you have it! Done! Hope you enjoy as much as I have! 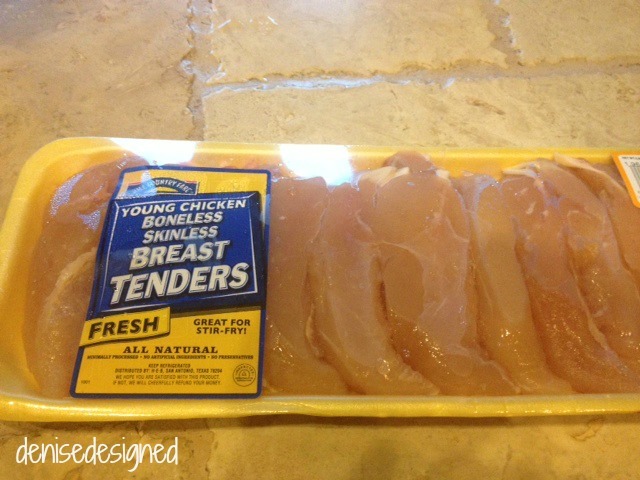 These chicken strips look delicious! I would rather make my own any day than buy prepackaged from the shop. I will have to try this with my son when he is a little bigger. Stopping by from “Share It Sunday”. 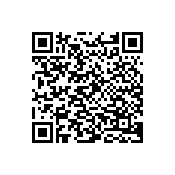 Following on G+, Twitter, and Facebook. 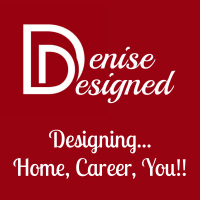 Bismah…thanks for stopping by and linking up. I will have to stay..these are pretty fabulous AND easy!!! 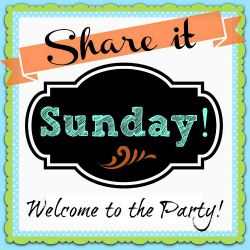 Look forward to seeing you again at Share it Sunday!